BSE team members recently attended the opening of the largest police station in Queensland. 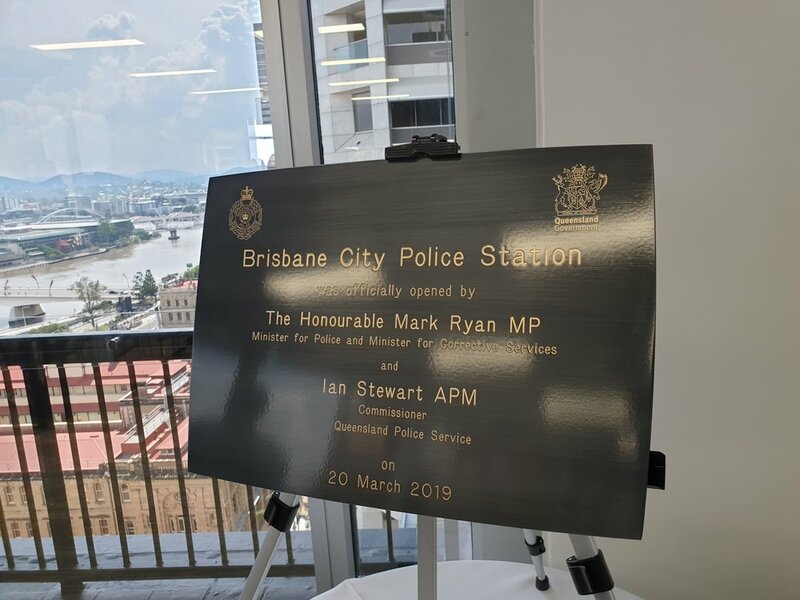 The Brisbane City Police Station is a new $13.5 million facility which is now home to approximately 300 police officers. The station has multiple floors totalling approximately 5,100sqm and features holding cells, interview rooms, general office, training spaces and a control room for managing events around the CBD. 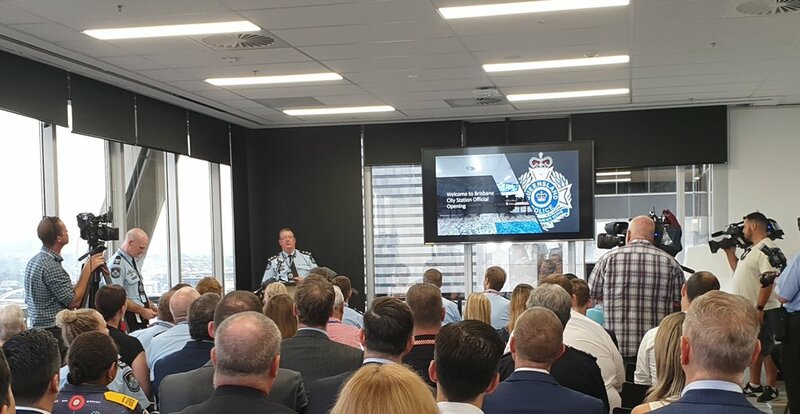 BSE delivered a range of engineering services including fire, hydraulic, mechanical, electrical, security and audio visual, to help create an environment that will provide Queensland Police Service with the tools and flexibility to complete their tasks efficiently. 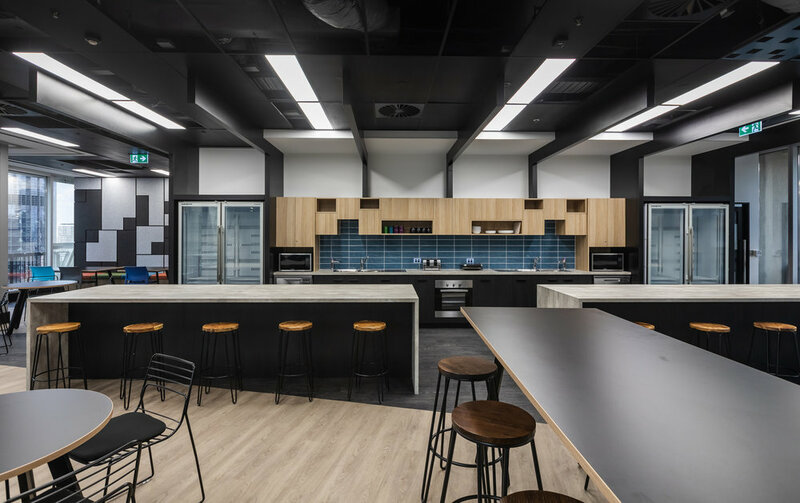 BSE worked in conjunction with Queensland Police Service, Harry Poulos Architects, Building as Asset Services (BAS), Public Safety Business Agency (PSBA), Blades Project Services, and Abri Projects and is proud to be a part of the project team.